That’s right, it’s time for another Class In A Box preorder! This time it’s your Painted Harvest Card Class. 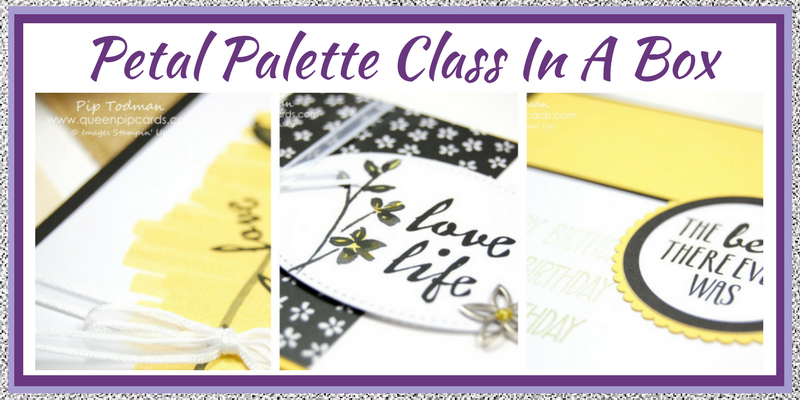 Everyone is loving this bundle so much, including me, so now you can get this card class at home too! This class also teaches you the Two Step Stamping technique, don’t worry it’s not hard and with Photopolymer stamps it’s even easier to master! 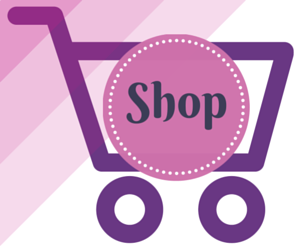 You just pay the Retail Price of the product and postage & packaging of £4.50! Class is just £52.50 for ALL the above! WOW that’s amazing! Complete this form to register your pre-order and I’ll email you all the details to book & pay. 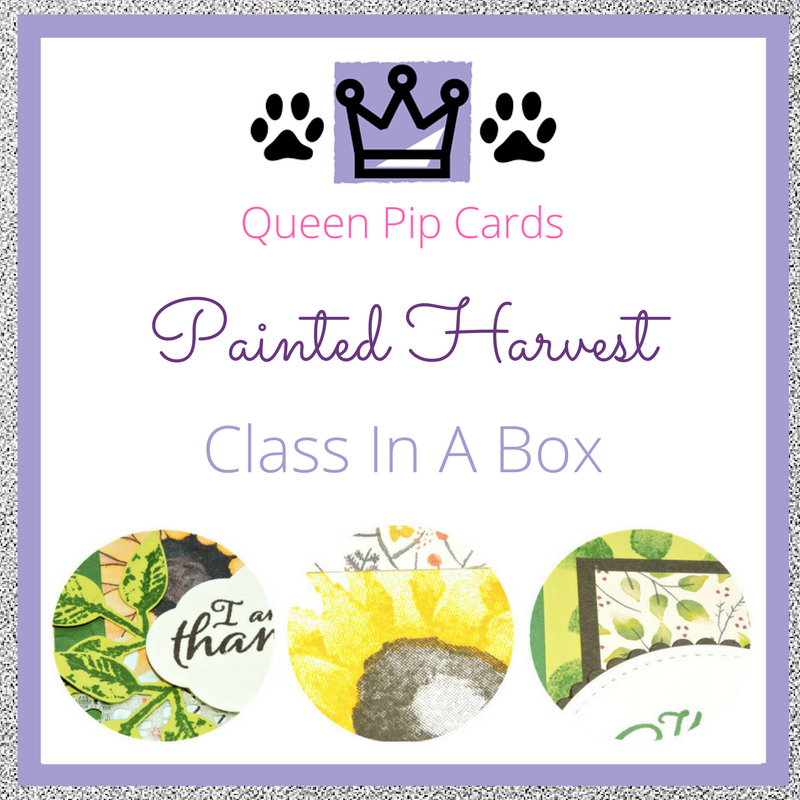 You will LOVE the Painted Harvest Card Class In A Box! Enter your name, email & then click the button to receive pre-order details! CLOSING DATE is Midnight Sunday 24th September 2017! Don’t delay, book in for class today! Here’s a little close up sneak peek at the 3 card designs. Don’t forget you’ll get everything you need to complete these cards all cut and prepared for you. You just need the Class Pre-Order and your basic craft kit at home. I’d love to bring my class to your house, but that’s hard, so this is the next best thing! 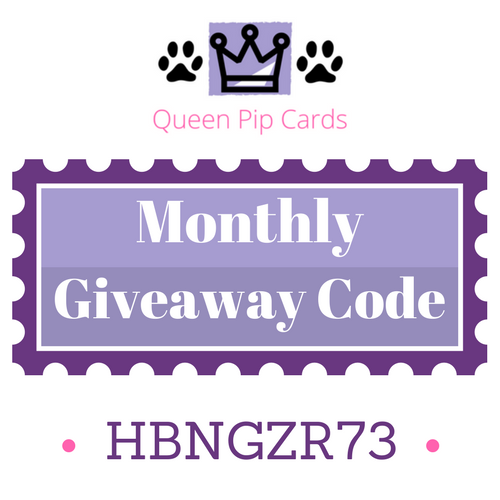 Please remember this is only open to UK residents to comply with Stampin’ Up! policies. From the closing date it will take approximately 2 weeks for you to receive your Class In A Box from me. Don’t worry though, I’ll let you know when it’s on its way!